The Mount Coolum Golf Club is a beautiful 18 hole championship golf course nestled at the base of Mount Coolum on the Sunshine Coast. As one of the most picturesque courses on the Sunshine Coast, come and play a game at this beautiful course during your next stay on the Sunshine Coast. The Mount Coolum Golf Course is a challenging course which is relatively flat and has a number of water hazards on twelve holes. 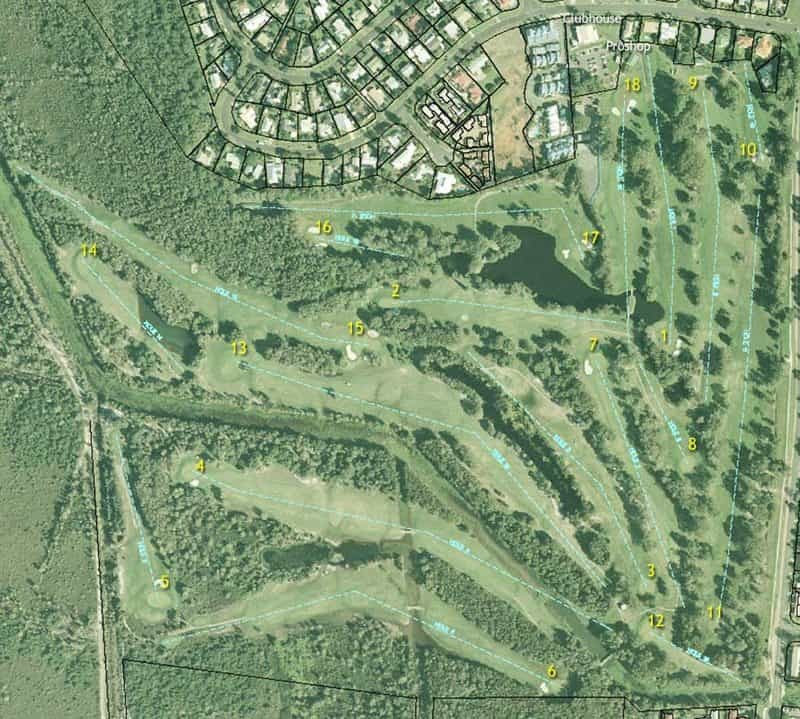 With over 75000 rounds of golf played each year, this course is one of the most popular on the Sunshine Coast. There is a range of amenities at the course including full clubhouse facilities, bar, bistro, conference facilities, poker machines as well as change rooms and showers for players. Come for a meal and dine on the outdoor balcony which overlooks the beautiful Mount Coolum and have a cold drink after a challenging game of golf. Lunch is served daily between 12pm and 2pm and the bistro is also open on Friday evenings from 6pm. The club also hosts a range of events including birthdays, engagements and weddings. Full catering packages are available with special requests able to be accommodated. The function room can hold up to 110 people and is equipped with a dance floor, PA system and outdoor balcony. If you are looking for accommodation in the Sunshine Coast hinterland, click the link below for the best deals. 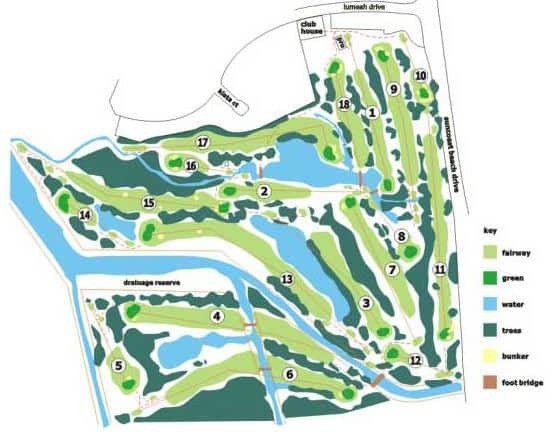 How much do you charge for a motorized buggy for 18 holes? The Mount Coolum Gold Club charges $40 to hire a golf buggy for the day.